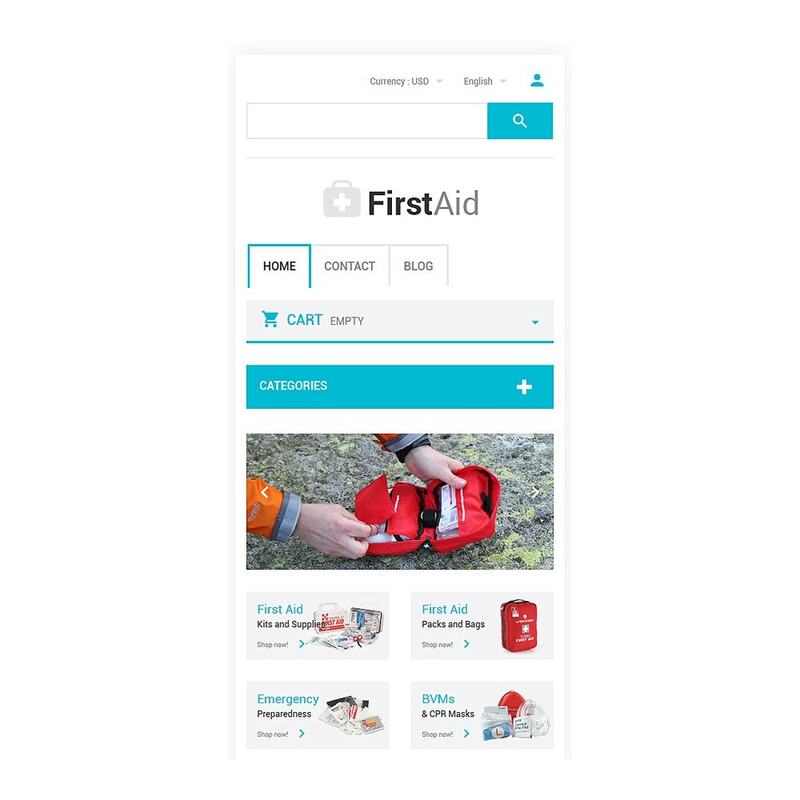 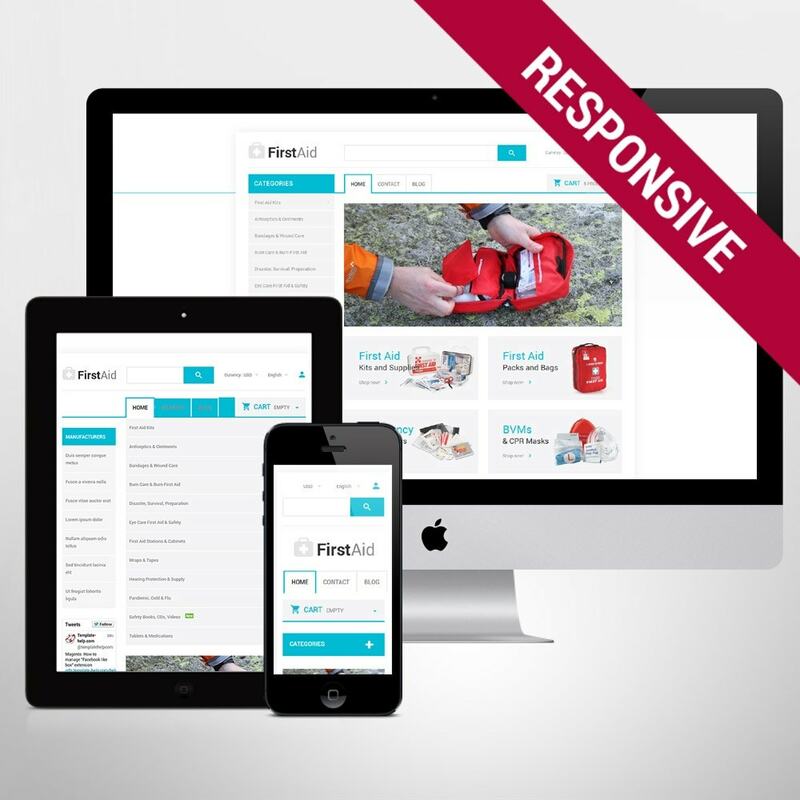 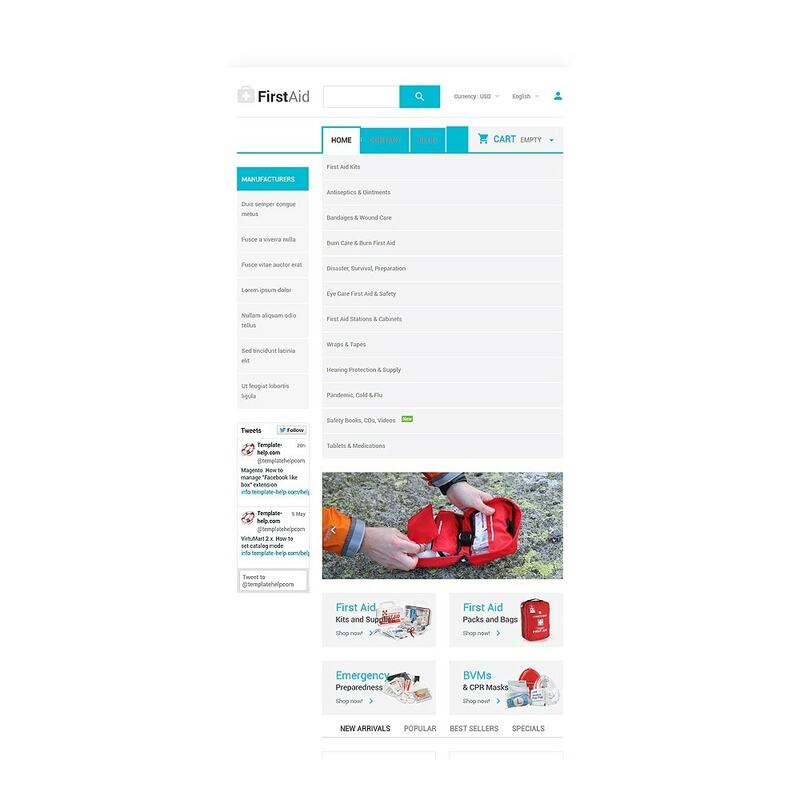 Don't miss a chance to design your ambulance online store with this responsive First Aid PrestaShop Theme . Clean design and compact layout make this theme a perfect e-commerce solution for medical business. 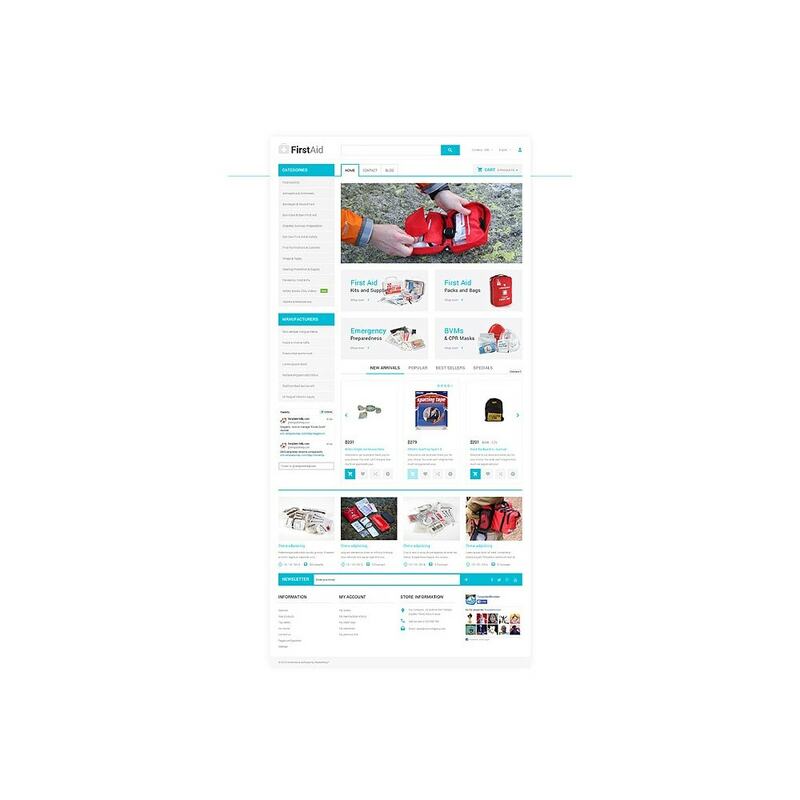 Theme Color Switcher is available to change the color palette fast and easily. 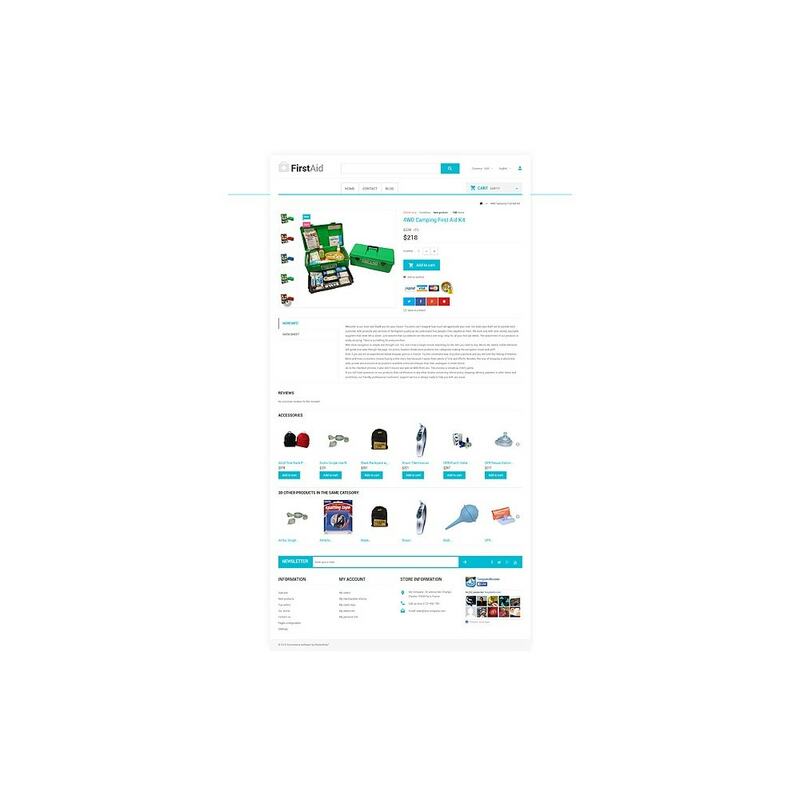 Products are introduced via tabs and slider , and also enhanced with the Cloud Zoom option, stickers and call-to-action buttons . 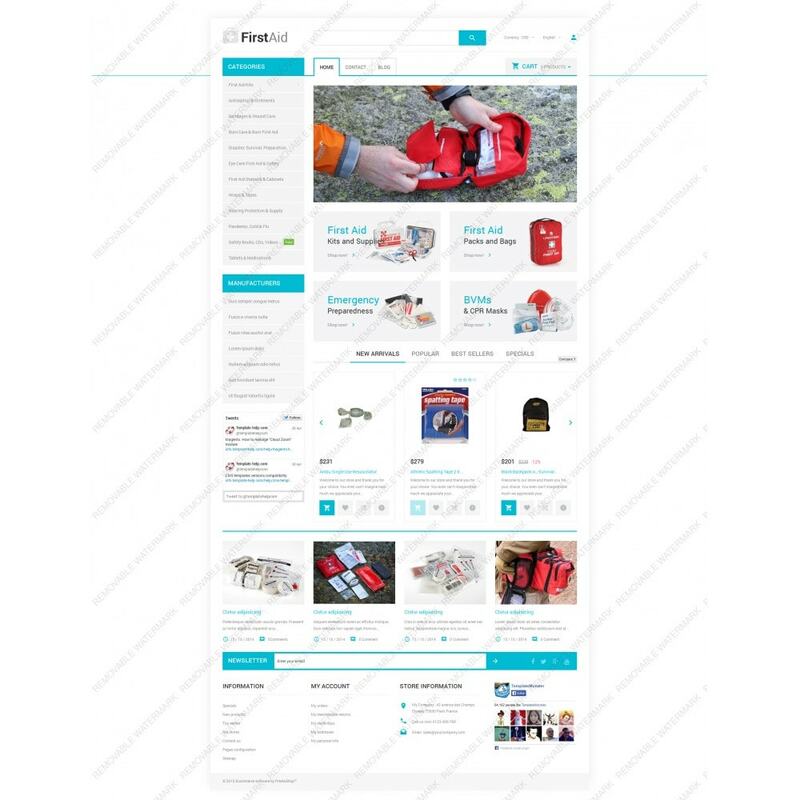 Moreover, it is easier to find the necessary stuff due to simple vertical sidebar navigation. 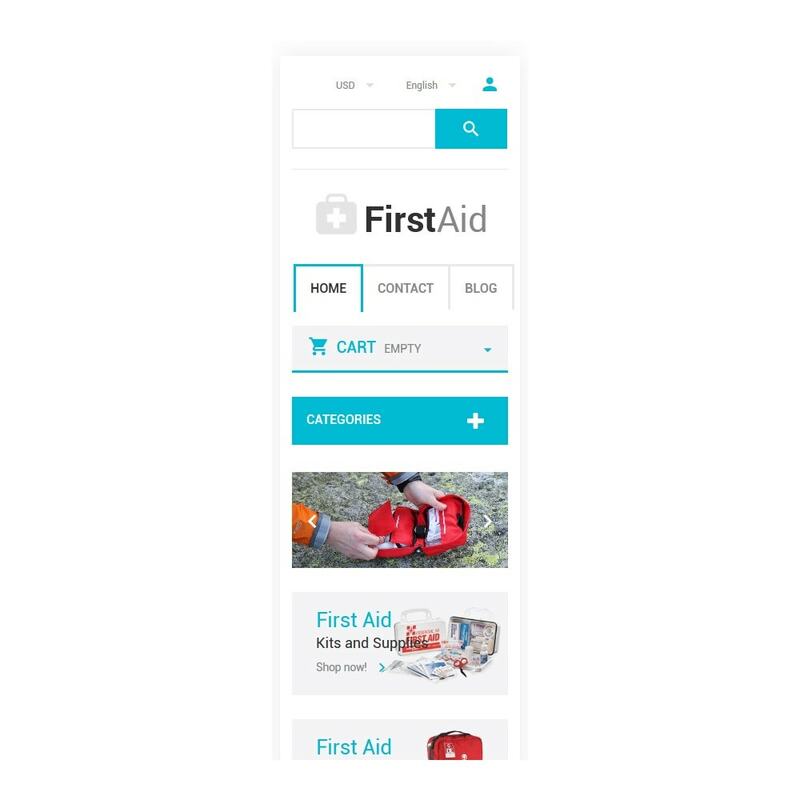 Well documented, SEO friendly and powered by Bootstrap options , this theme is designed to improve your medical online business. Intended for medical, electronics, tools and equipment, accessories and software online stores.